LOT 4 Bridgewood Drive #4, Fort Lawn, SC 29714 (#3455225) :: Robert Greene Real Estate, Inc. WOW!!!! Get $3,000 paid in Closing Costs. Builder Offering $2000 and Preferred Lender offering $1,000. 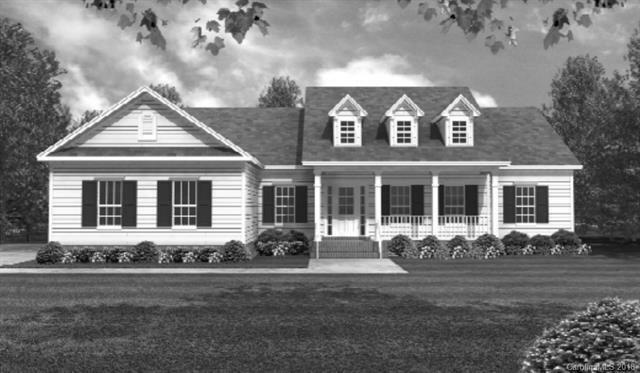 Pick between two beautiful new home plans to have built. See lot 6 for other floor plan. This is on 1.5 acre lot in Fort Lawn. Both plans have granite counter-tops, stainless steel appliances, and hardwood floors in the main living areas. Offered by Faith Funderburke Realty Llc. Copyright 2019 Carolina Multiple Listing Services. All rights reserved.